Freeexcelcharts.com is a Partner Site of powerpointslides.com. Find a great collection of free Chart Templates for Microsoft Excel. All Templates are free for Download. 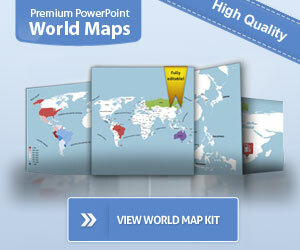 The PremiumSlides Charting Kit - Create Charts in Premium Quality.